Disabled parking and drop-off is available at the front of Casselberry Police Department. General parking is at Home Depot and across the street at Target and Fifth Third Bank. 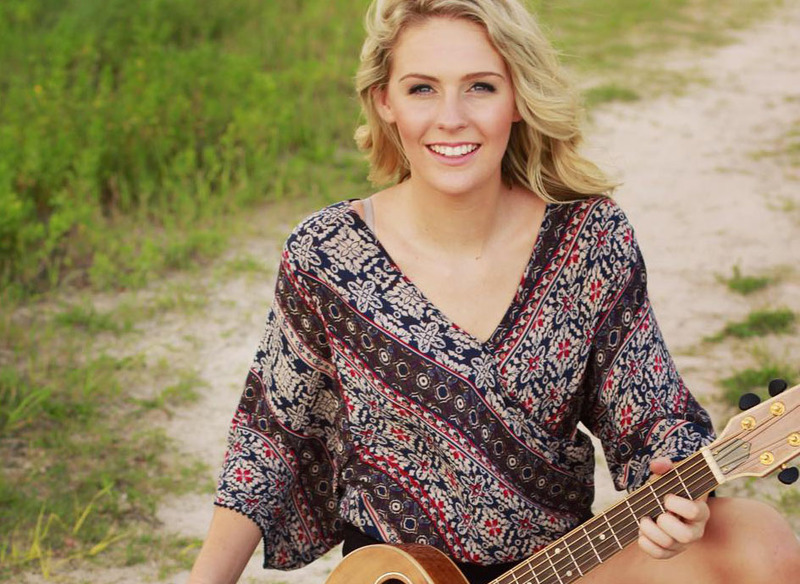 Local favorite Bailey Callahan will perform at May's Art & Music in the Park and The Food Truck Bazaar. While listening to the music, guests will be able to stroll through the park and shop at more than 15 local businesses and artisan booths selling jewelry, photography, paintings, and an assortment of other unique gifts and services. Also, there will be12 gourmet food trucks from The Food Truck Bazaar, offering delicious culinary delights that range from savory to sweet to spicy and everything in between. 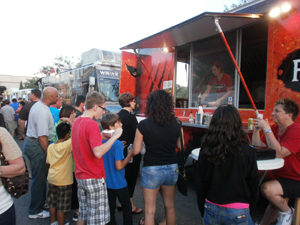 The Casselberry Art & Music in the Park and Food Truck Bazaar is held the second Friday of each month from 6 – 9 p.m. at Lake Concord Park. For more information, call (407) 262-7700. Attendees are encouraged to bring their own chairs, tables, blankets and enjoy an incredible evening with free entertainment. General parking is located at the parking lots of Home Depot and Target. Disabled parking and drop-off is next to the Casselberry Art House (127 Quail Pond Circle) and the front of the Casselberry Police Department (4195 S US Hwy 17-92).